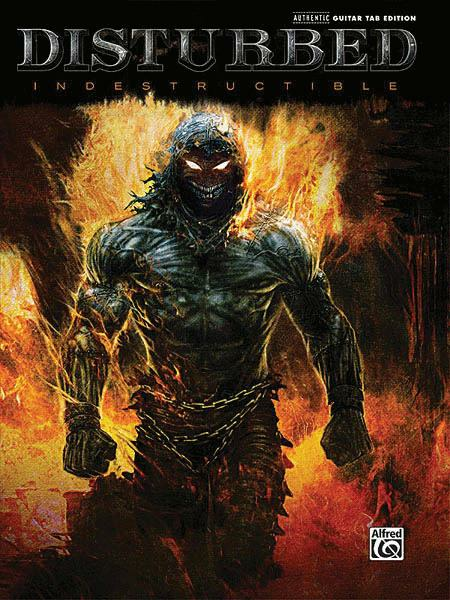 American rock band, Disturbed continues to be widely successful with their fourth studio album, Indestructible. 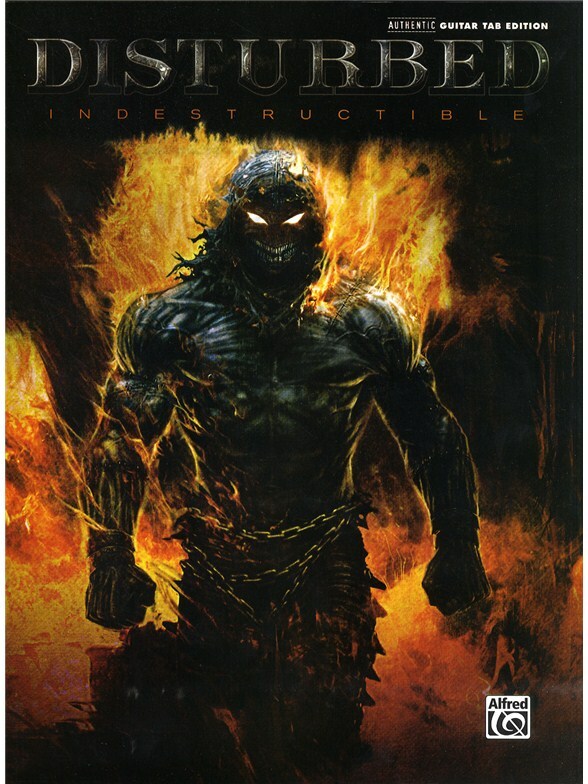 While it's the band's first self-produced album, Indestructible has become the group's third consecutive No.1 debut on the Billboard 200. 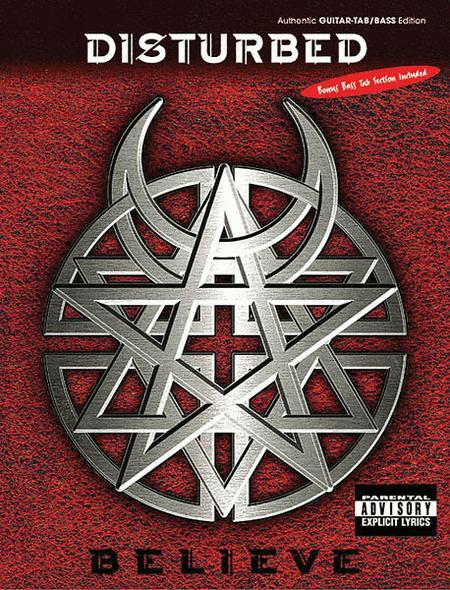 All songs in this album-matching folio are formatted in authentic Guitar TAB. 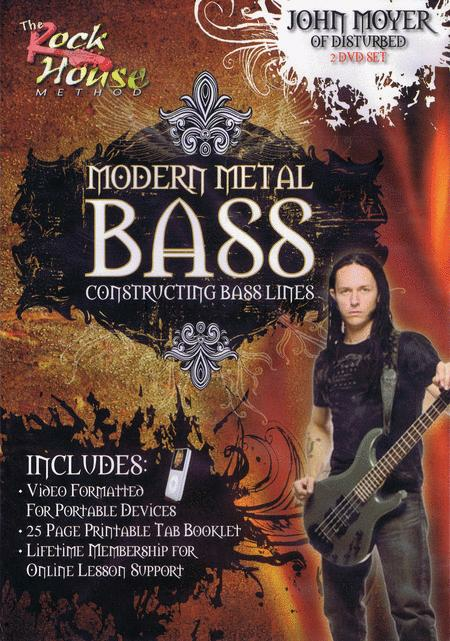 (Guitar and Bass Transcriptions). 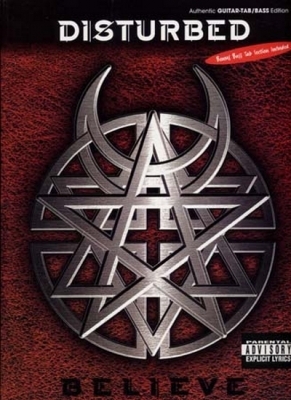 By Disturbed. For Bass, Guitar. Artist/Personality; Authentic Guitar TAB; Guitar Personality; Guitar TAB. Guitar Recorded Version. Guitar tablature. 124 pages. Hal Leonard #0717B. Published by Hal Leonard . 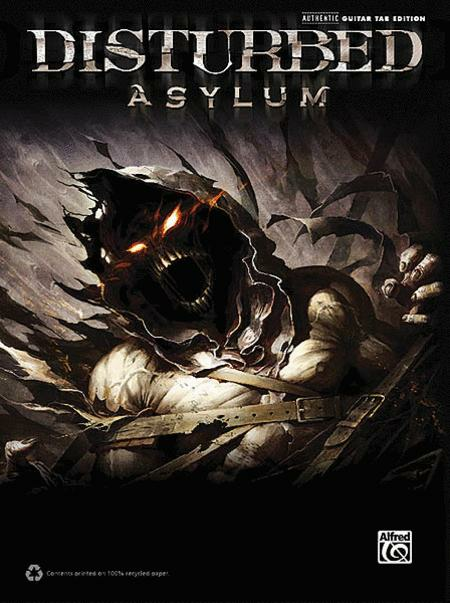 Performed by Disturbed. Guitar tablature songbook for guitar and voice. Series: Authentic Guitar-Tab Editions. 163 pages. Published by Alfred Publishing. 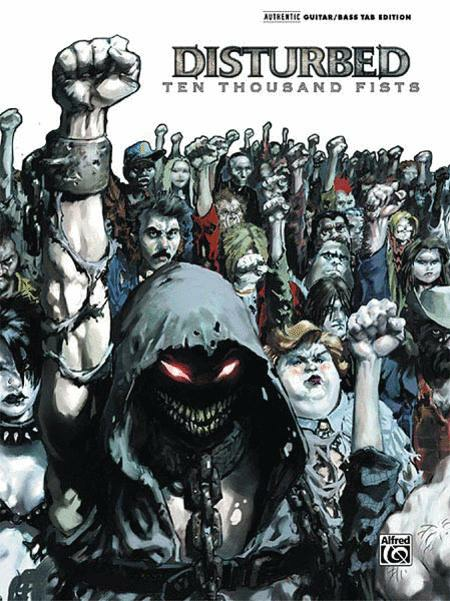 Performed by Disturbed. For guitar, voice and bass. Format: guitar tablature songbook (bonus bass tablature section included). With guitar tablature, standard notation, vocal melody, lyrics, chord names, guitar chord diagrams and bass tablature. Metal and hard rock. 104 pages. 9x12 inches.